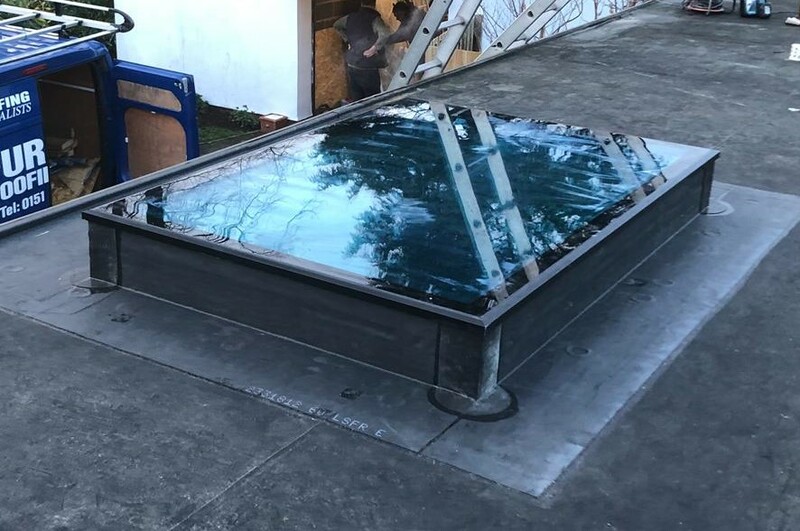 We at Furber Roofing are proud of our testimonials and feedback showing commitment and dedication to customer service and satisfaction at all times. 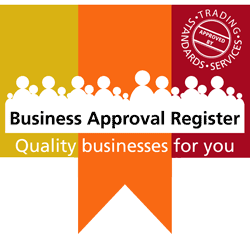 Trading Standards Business Approval Register with 834 reviews. Checkatrade with 150 reviews and a 9.78 scoring. They called to give a quote at pre-agreed time and date at my convenience very efficient even though only a small repair job. 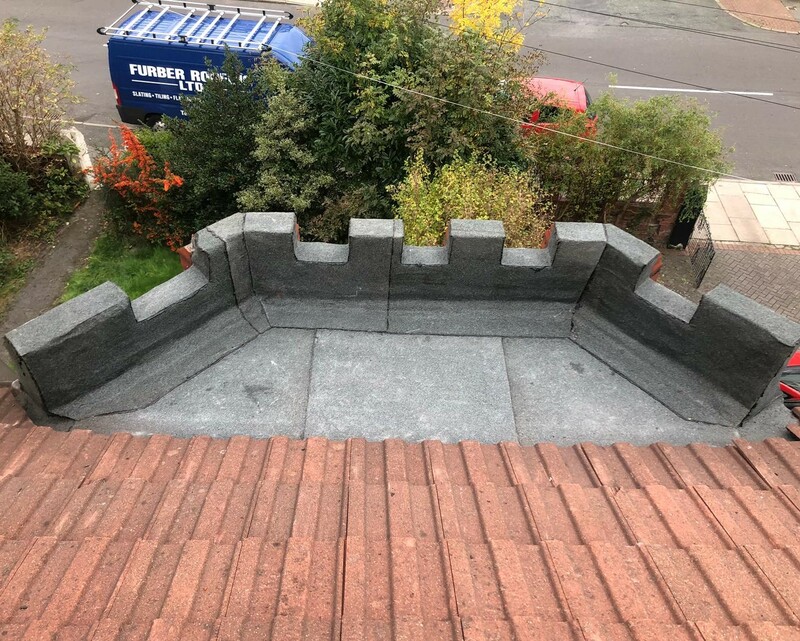 I rang Furber Roofing for a quote which was supplied within 24 hours. I also rang two other companies who did not even turn up. Workmen on site worked hard, were friendly and continued working hard in adverse weather conditions. The roofers arrived on time and started work promptly. Although early days, not rained yet, the quality and neatness of the roof looks good. Both men were polite and friendly and cleaned up most of the expected mess. Thank you I would and will recommend Furber to my friends. View more of our reviews on the Business Approval Register website.